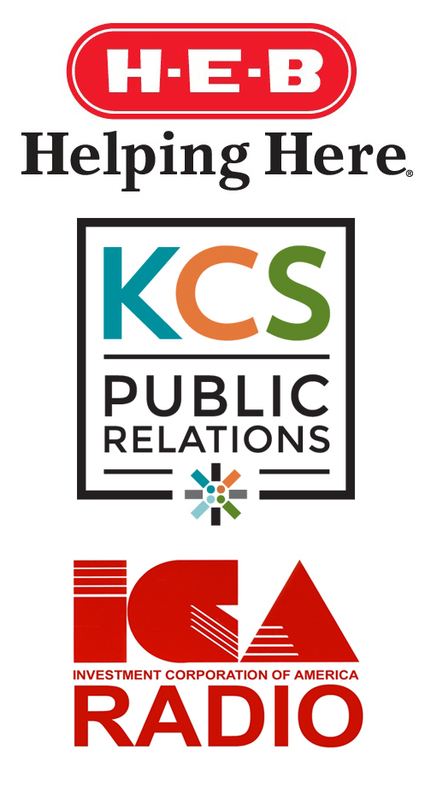 Wednesday is the biggest day of COMM & Media Week with two main events! We are pleased to bring Dr. Miranda Banks, a prominent media scholar, to campus. Dr. Banks will speak Wednesday afternoon about current attempts to diversify the media industries in Hollywood, and what past attempts to bring more women and people of color into the industry can teach us about Hollywood's problems today. Bio: Miranda Banks is Associate Professor of Film and Media Studies and a Faculty Director of the Engagement Lab at Emerson College. Her primary area of research is the American film and television industries, with a specific focus on power dynamics in creative production. 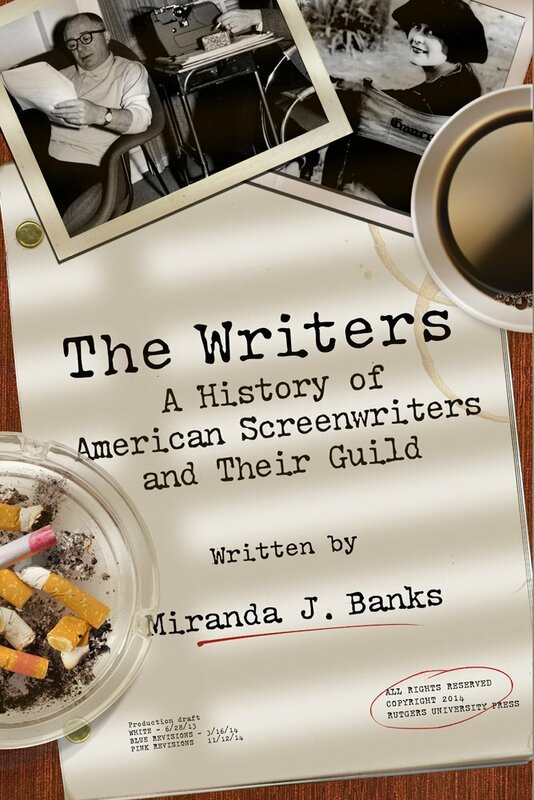 She is author of The Writers: A History of American Screenwriters and their Guild (Rutgers UP, 2015), co-editor of Production Studies: Cultural Studies of Media Industries (Routledge, 2009), and co-editor of Production Studies, The Sequel! : Cultural Studies of Global Media Industries (2015). 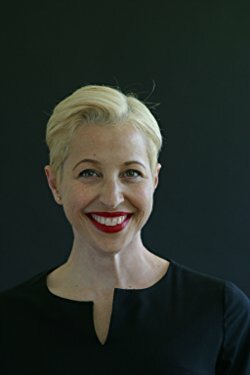 She has written for Television & New Media, Cinema Journal, Popular Communication, and Cultural Studies, and for the anthologies Precarious Creativity (UC Press, 2016), Gender and Creative Labour (Wiley, 2016), How to Watch Television (NYU, 2013), The Handbook of Television Studies (Sage, 2014), and Teen Television (BFI, 2004). In her work at the Engagement Lab has she has designed games that challenge ideas implicit bias in collaborative labor, as well as tensions between individual gain and team building. Her most recent game, Room at the Top, is a multiplayer card game that challenges assumptions about how we collaborate in creative environments. She serves on the board of directors of the Society of Cinema and Media Studies, the board of Console-ing Passions, the editorial advisory board of Velvet Light Trap, and on the advisory board of the Motion Picture Oral History Digital Archive, a collaboration between the Academy of Motion Pictures and over twelve creative guilds and craft unions. On Wednesday night, we are excited to start a new COMM & Media Week tradition, the Dr. Bill Huie Best Picture screening at the Corpus Christi Alamo Drafthouse! 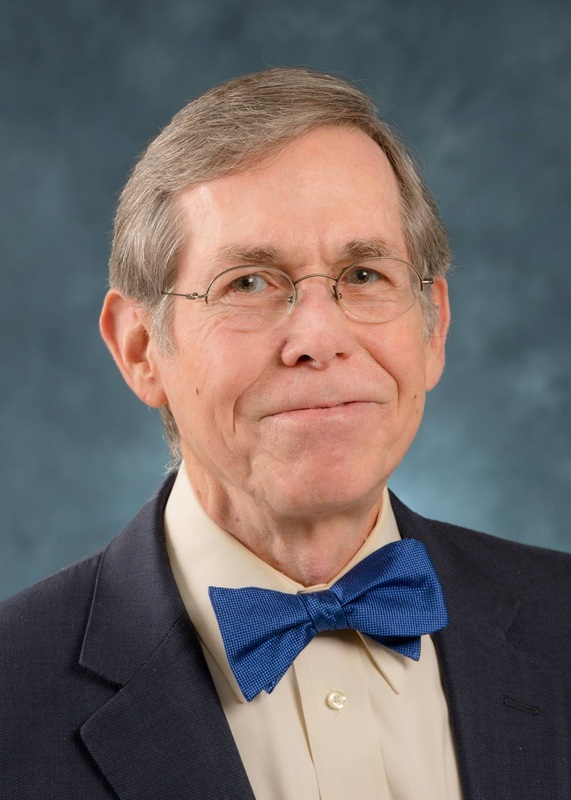 Dr. Huie taught film studies at TAMUCC from the 1970s through the 2000s, and many students and members of the public have fond memories of his screenings and lectures. He has chosen what he believes to be the best picture of 2017, and will introduce and comment upon the film. 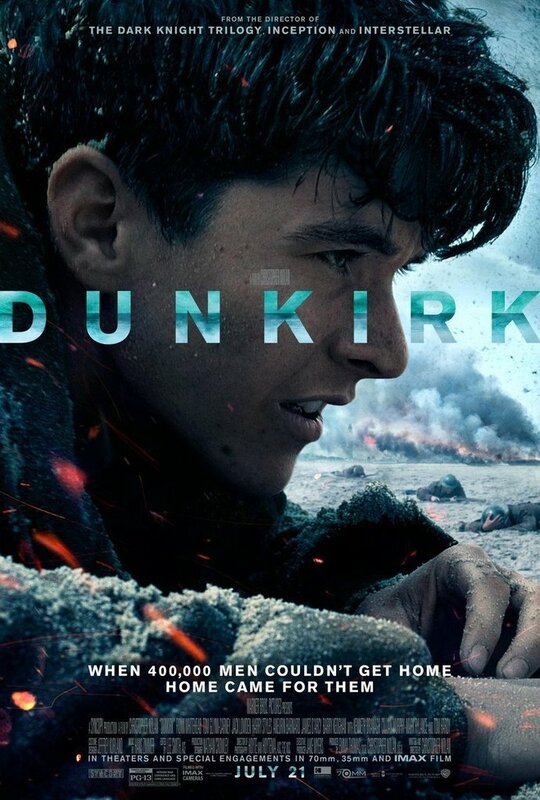 This year's pic is DUNKIRK, which was nominated for eight Academy awards including Best Picture, and took home Oscars for Film Editing, Sound Editing, and Sound Mixing. Dunkirk is a film that absolutely needs to be seen in a theatre. Don't miss this chance to see Dunkirk on a big screen with an excellent sound system! Join us to say hello to Dr. Huie and enjoy this Academy award winning movie! Seating is limited, so RESERVE YOUR TICKETS HERE.